TIme's Almost Up for Online Registration! 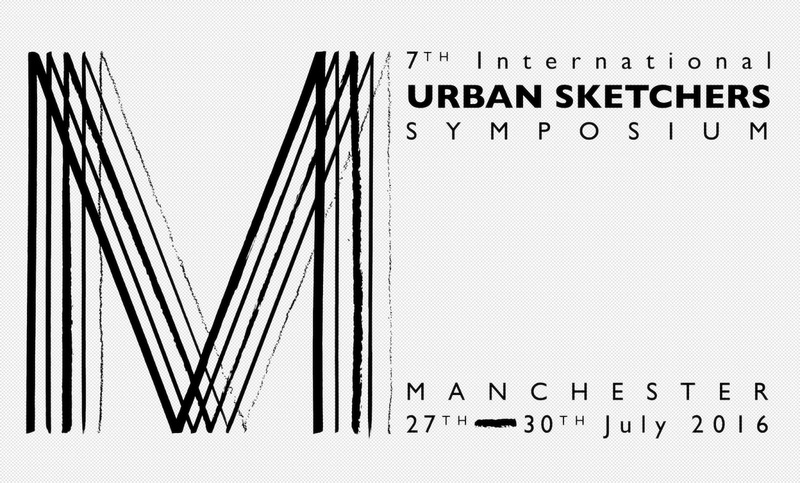 It's 6 weeks to the USk Manchester Symposium! At midnight GMT, June 16, registration will officially close. Click here to register for one of the remaining Workshops Passes before it's too late! See programming information here. 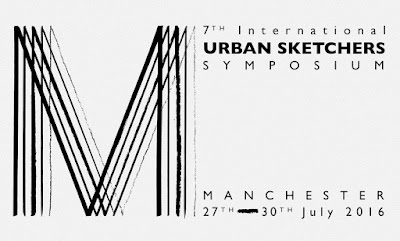 All ready for global Urban Sketching? See you in Manchester!